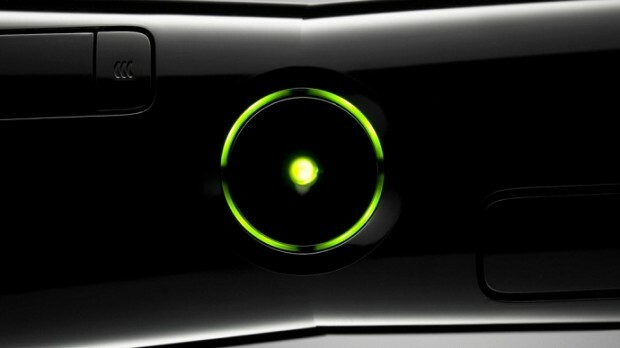 April was supposed to be the month for the next gen Xbox reveal but Microsoft has reportedly pushed this date back. According to Paul Thurrott of WinSupersite (an avid watcher of all things MS), the new Xbox announcement is now set for May 21st. There’s currently a lot of rumors floating about the upcoming Xbox successor, from require an always-on internet connection, to the console set for using an x86 AMD chip. The former has been running rampant after comments by Microsoft Studios creative director Adam Orth went viral, telling people up in arms with the always-on rumors to #dealwithit. The latter seems to have a bit more sense — if true, will no doubt be a bounty for AMD. The downside is that like the PlayStation 4, Microsoft will be dropping backwards compatibility with their current physical game copies. One of the more interesting rumors is that Microsoft will be adopting a subscription model on at least one of the next Xbox’s SKU. According to Paul Thurott (yep, the same source as the event date) the standard model will cost $500 while the subscription model will be available for $300. Both will be available off the shelves in “early November”. Interesting stuff as one of the most attractive reasons for getting an Xbox 360 Arcade was the price (unless you include the price of upgrading the measly hard drive). There’s just another month until the purported event so let’s just sit tight and see if the rumors hold true.